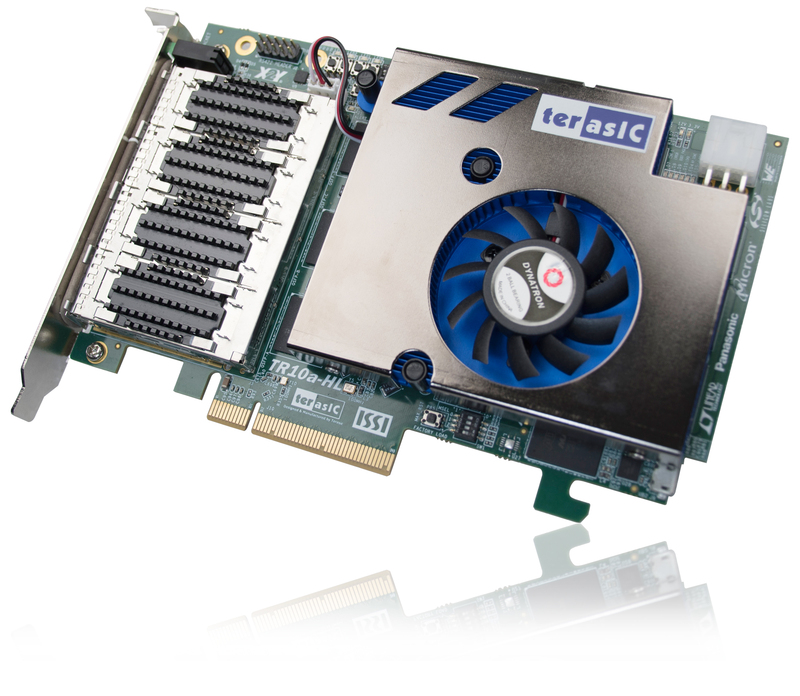 The Terasic TR10a-HL Arria 10 GX FPGA Development Kit provides the ideal hardware solution for designs that demand high capacity and bandwidth memory interfacing, ultra-low latency communication, and power efficiency. With a full-height, 1/2-length form-factor package, the TR10a-HL is designed for the most demanding high-end applications, empowered with the top-of-the-line Altera Arria 10 GX, delivering the best system-level integration and flexibility in the industry. 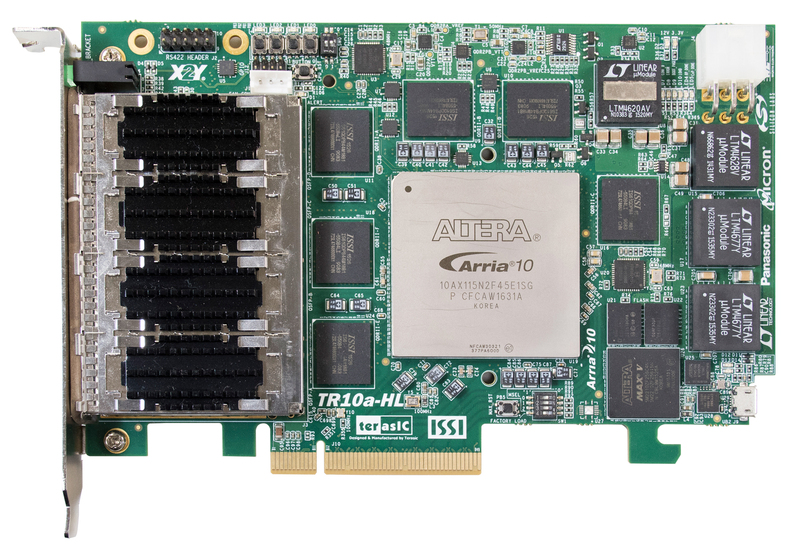 The Arria® 10 GX FPGA features integrated transceivers that transfer at a maximum of 12.5 Gbps, allowing the TR10a-HL to be fully compliant with version 3.0 of the PCI Express standard, as well as allowing an ultra low-latency, straight connections to four external 40G QSFP+ modules. 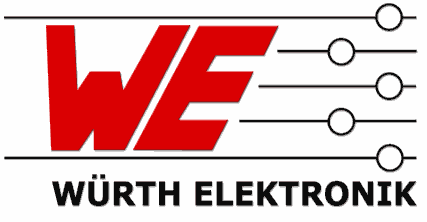 Not relying on an external PHY will accelerate mainstream development of network applications enabling customers to deploy designs for a broad range of high-speed connectivity applications. 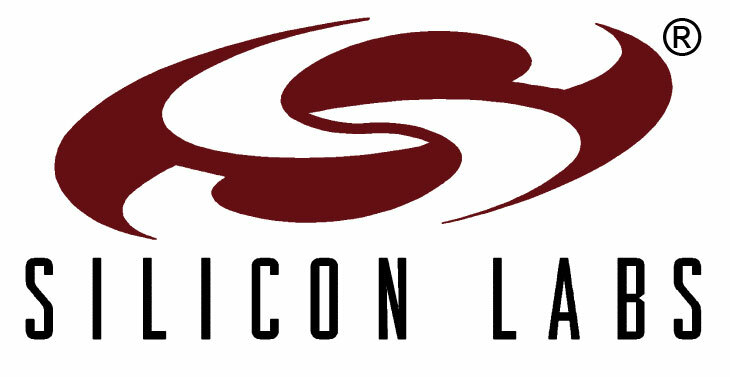 For designs that demand high capacity and high speed for memory and storage, the TR10a-HL delivers with six independent banks of QDRII+ SRAM, high-speed parallel flash memory. The feature-set of the TR10a-HL fully supports all high-intensity applications such as low-latency trading, cloud computing, high-performance computing, data acquisition, network processing, and signal processing.